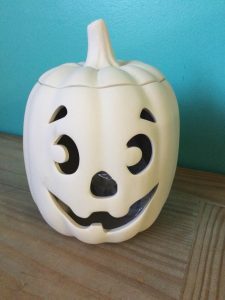 “Pumpkin” this and “Apple” that…yep, it’s that time of the year! Visit our full Events Calendar for a calendar of all upcoming local events. 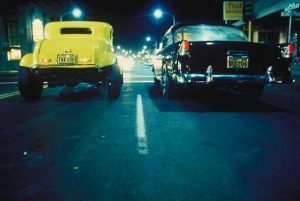 Do you know about something that’s not yet on it? Submit it here. Head to Painter’s Pottery for a special holiday painting event! They’ll provide the juice & apple cider. 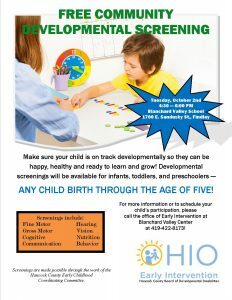 Make sure your child (age 5 & under) is on track developmentally at this free screening. 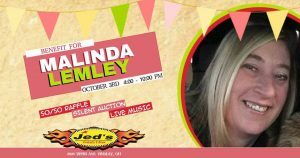 Silent auction, 50/50 & live music to support a local RN recently diagnosed with cancer. 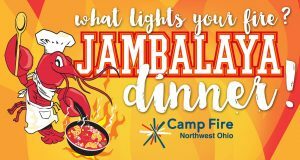 Enjoy some authentic Louisianian cuisine while supporting a great cause. Get your tickets in advance! 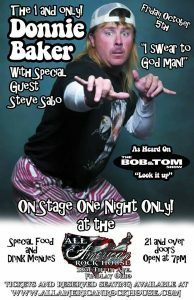 The All American Rock House hosts Donnie Baker of the Bob & Tom Show. Boutwell Custom Classics hosts their 8th annual show, complete with live music, door prizes, food trucks, and pinup competition!